Support audio format like FLAC, AAC, AC3, MP3, etc. Exclusive audio track for better editing audio files. If you are thinking of how to edit FLAC files, the easiest way by which this can be done is through picking the right software. You should evaluate the choices that are available, making it easier to weigh their pros and cons. By choosing the right one, you can find FLAC editor software that is easy to use, and that can guarantee excellent results. In order to compare the choices you will be confronted with, there are different factors that should be taken into account. One of the most important is to take a look at the user interface. If you are a beginner, make sure that it is created with a seamless interface that is perfect for inexperienced users. You should also read reviews from other users. More so, price will also be critical. Lastly, take note of other things that it can do aside from being FLAC editor software. Which one should you choose? If you are undecided, keep on reading and below are three of the options that can be taken into consideration. If you are thinking of how to edit FLAC files, you should be aware of Audacity. Audacity 2.1.0, which is the latest version of the program, has replaced all of the older versions and contains significant improvements that were previously thought to have been impossible. Significant new effects have been used, which will provide you with diverse selection on how you can improve your FLAC files. The new update also featured a technology for noise reduction, making it possible for the audio output to be crisp and clean. One of the many things that make Audacity a top choice for FLAC editor software is its user-friendly interface. This open-source audio editor does not require professional knowledge to create astounding outputs. Even if you are a beginner, it will not take long before you can figure out how to make things work. Its seamless setup is one of the many reasons why it is good for beginners. More than just being an excellent choice for FLAC editor software, it will also be helpful for those who would like to create live recordings and audio mixes. 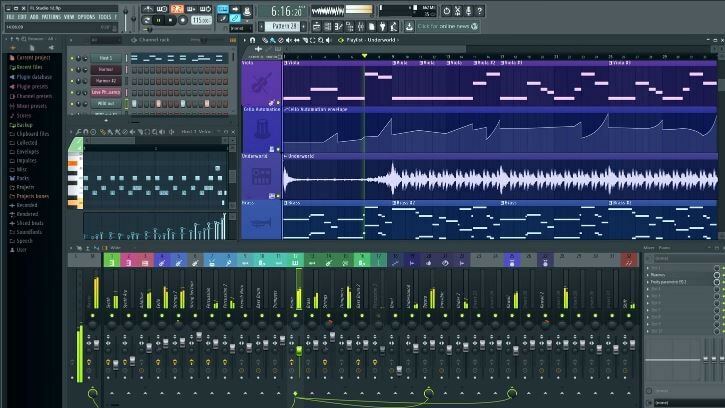 FL Studio 11.1.1 is another great option for most people who are looking for the best when it comes to how to edit FLAC files. 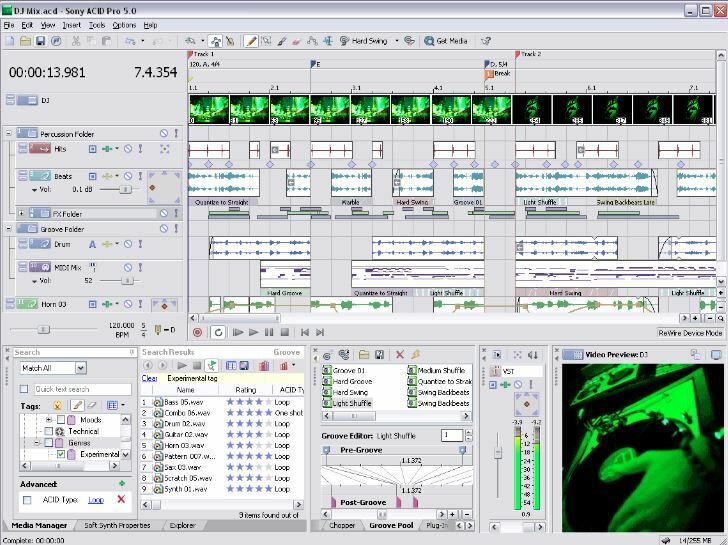 This complete music production software has been around for more than 14 years already, with new improvements being introduced in its newer versions. This is one of the most perfect choices for professional sound mixers. 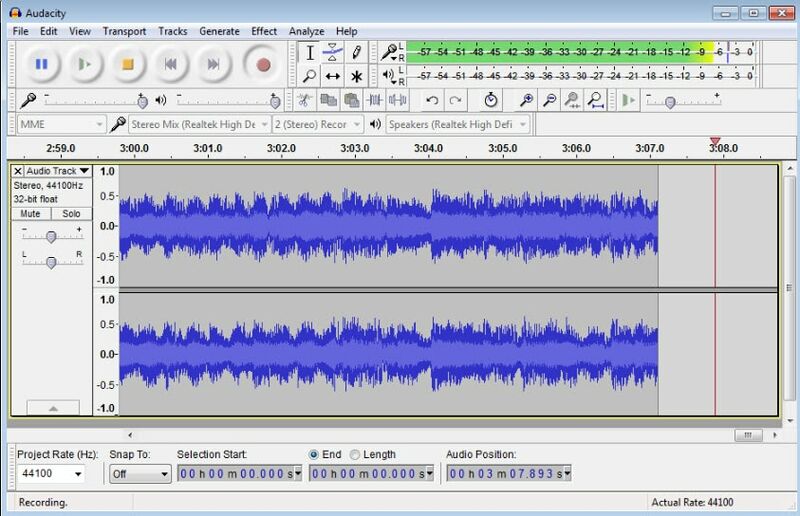 Unlike Audacity, it is more complicated and technical, which may require a bit of experience to master how it can be used. This FLAC editor software has a seamless setup, yet it can be overwhelming, especially for novices. Its installation can be easy, but its use may be a bit hard. One of the problems about this software is that the files made can take up a lot of storage space, which makes it critical to have sufficient memory available before you save your file. With the use of this FLAC editor software, you will enjoy the benefits of a product that has been considered by many as one of the best options for a digital audio workstation. The brand name of this software is one of its greatest assets. Although it is not offered for free, many of its users noted that they did not mind paying for its price as it is worth every dollar they have spent. It is filled with features that will make it easy for you to work on different files, such as FLAC, making sure that you remain productive in the completion of any project. Sony Acid Pro is not for anyone who would like to learn how to edit FLAC files. The layout is very professional, which means that it is made specifically for the needs of professional musicians and experienced music editors. There are different panels and buttons on the user interface, which might end up overwhelming average users. Nonetheless, once you learn about how it can be used, you will surely appreciate how this FLAC editor software is a powerful choice. FLAC, or Free Lossless Audio Codec, refers to a format of a musical file that is based on lossless audio compression. If the source of sound is compressed with FLAC, it can be decompressed to the original audio. If it has been encoded to FLAC, the size of the file can be reduced by as much as half of the original. With the use of a FLAC editor Software, you can combine several audio files, have it sliced, or have it cut. You can also use it to export tracks from different sources, but this will depend on the specific FLAC editor software that will be used.